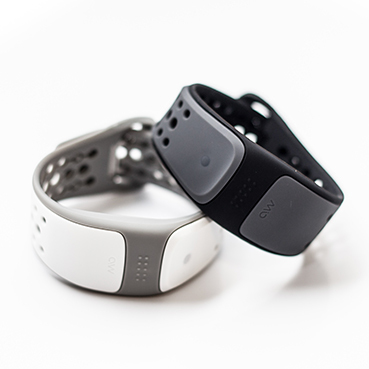 Brio is a revolutionary way to help manage epilepsy by monitoring heart rate. Brio is a wrist worn sensor that can help detect a wide range of seizures including Tonic Clonic, Absence and Myoclonic. It is especially helpful for people who suffer nocturnal seizures. Especially helpful to detect nocturnal Seizures. Nocturnal seizures are a major concern for parents and carers, especially for those caring for younger children. Brio alerts you if a seizure is detected, even when there is no visible evidence a seizure is in progress. In fact, it may even be able to alert you prior to one occurring. In many cases, the heart rate of someone with epilepsy can increase or even decrease just prior to a seizure occurring. 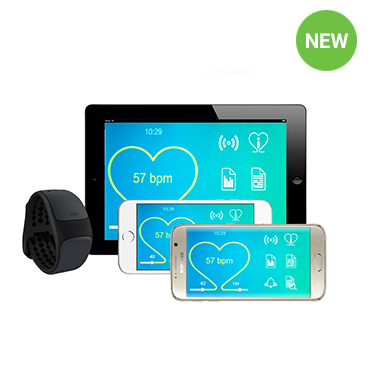 The Brio system constantly monitors the user’s heart rate via a wrist worn sensor and feeds this information back to sophisticated software held on your smartphone or tablet. The Brio software allows you to set a safe “minimum and maximum” level for the users heart rate. The Epilepsy alert bracelet system then analyses this data flow and activates an alert if the heart rate activity falls outside the safe parameters, thereby alerting you to a potential seizure. Suitable for most ages, even very young children. Stored Epilepsy alarm data can be used to assist with future care plans. Can be used on iOS or Android smartphones and tablets. Anyone who regularly has seizures at home and has a relative or carer onsite. People at risk of SUDEP.